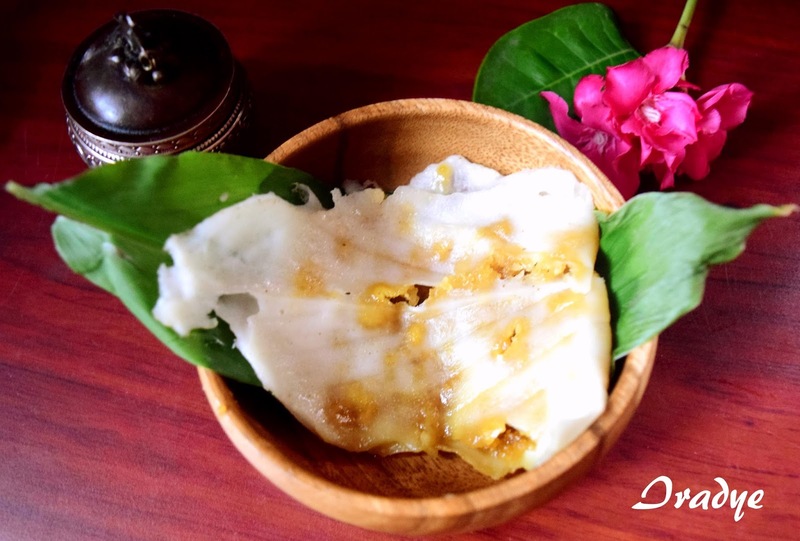 Iradye is a steamed delicacy prepared in the Udupi district of Karnataka. 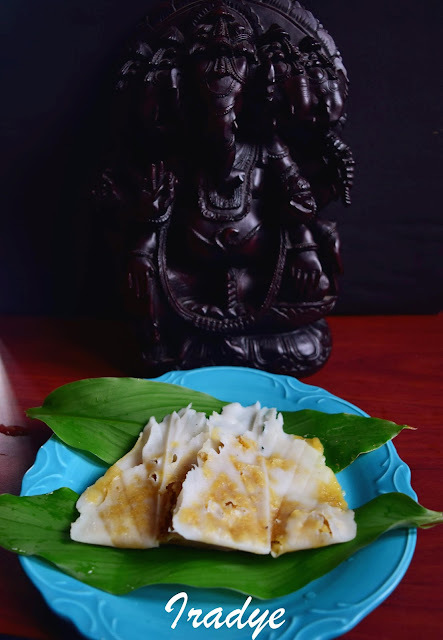 It is made of rice, coconut and jaggery. A thick batter of rice and coconut is prepared and smeared on turmeric leaves, a filling of jaggery and coconut is placed in this and steamed. The result is a delicious, healthy and steamed dessert with the wonderful aroma of turmeric leaves. 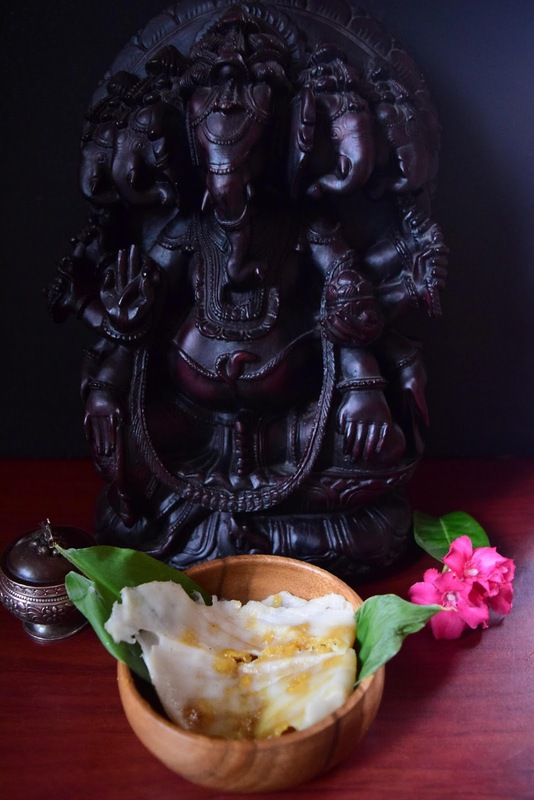 This is offered to Lord Ganesha on the day of Ganesha Chathurthi. Soak 1 cup of rice in water for 3 hours. 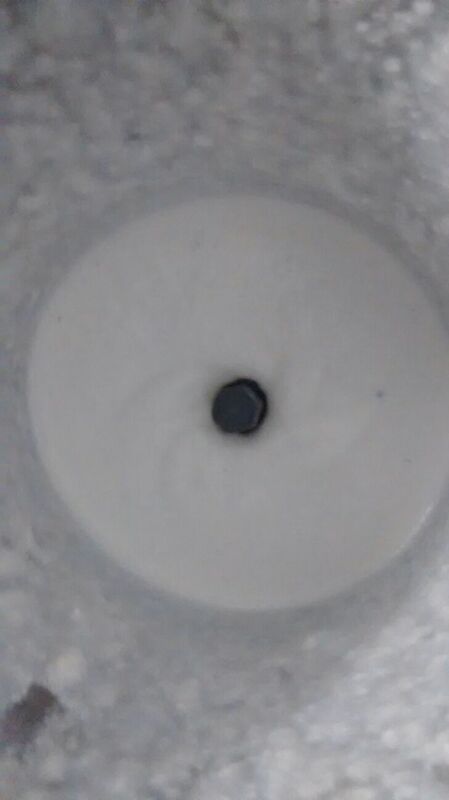 Drain the water and grind it with half grated coconut to make a paste. Do not add too much water. 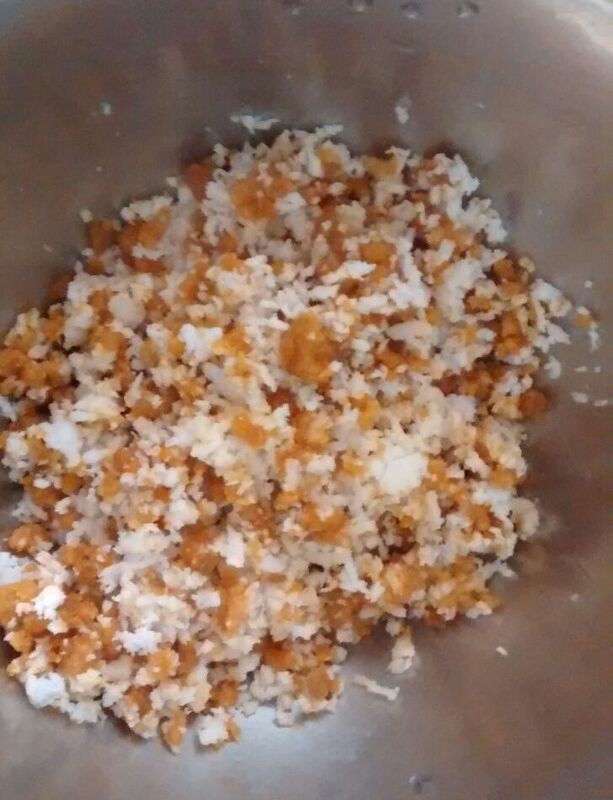 For the filling mix jaggery and coconut. Apply ghee on the turmeric leaves and spread. Spread the paste on the leaf to form a thin layer. 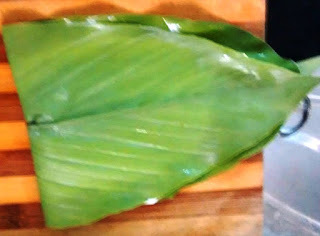 Apply the filling in the center and fold the leaf. 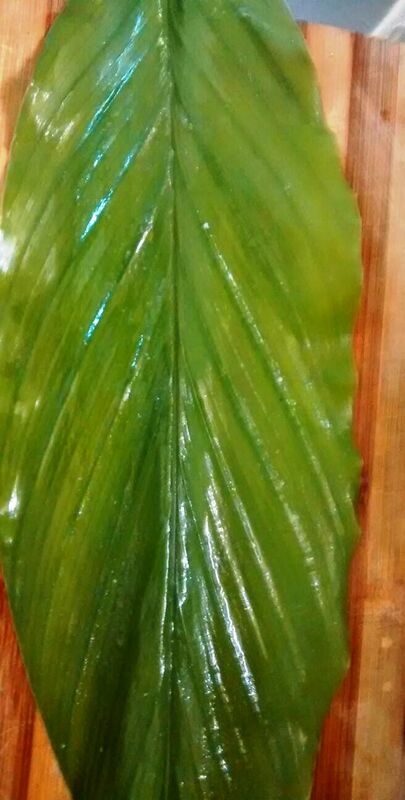 Place the leaf in the steamer and steam for 10 minutes. Remove the leaf and serve.